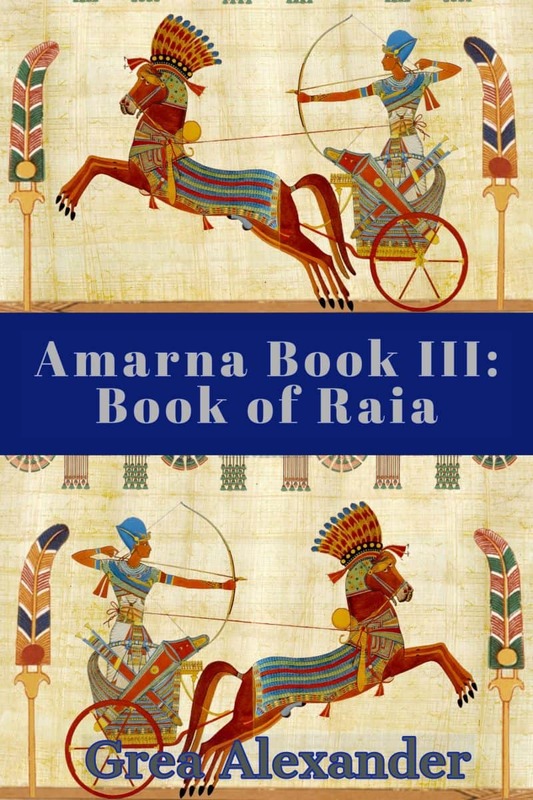 Exclusively for you, a free copy of Amarna Book III: Book of Raia by Grea Alexander! It’s all or nothing. Either the prophecy is fulfilled and both Egypt & Hatti find salvation or Mursili and his allies fail - plunging both kingdoms into indescribable darkness. Behold, even in the terrible deafening silence of their abandonment, the gods had never been more clear. The time has come for judgment.